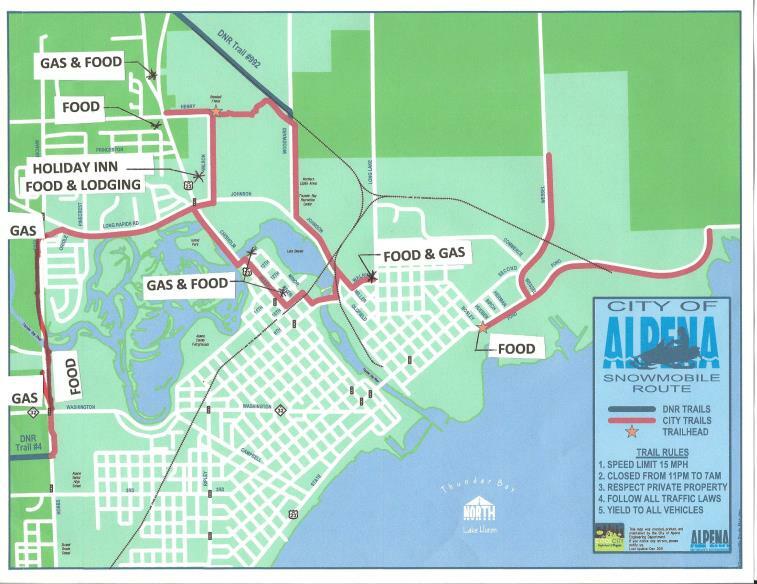 Below is the new snowmobile route through the City of Alpena. This route gives sledders access to gas, food, lodging, hardware store and even a pharmacy as well as a direct connection from trails 4 and 992. Sledders are reminded that this route is ONLY a trial route and it's future will bepend on well snowmobilers following the rules. Please stay on marked route (green diamonds) and off resident lawns, Speed limit is 15mph and trail is closed from 11PM to 7AM and for low snow. 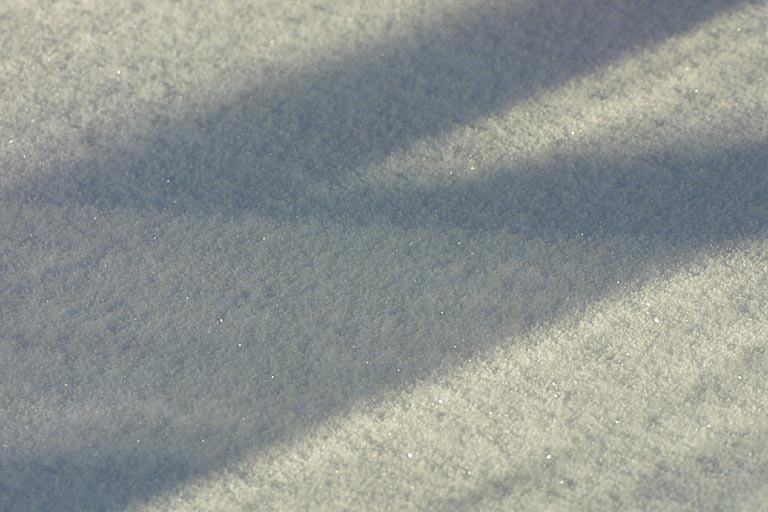 We must have atleast 5" of snow or trail will be closed.